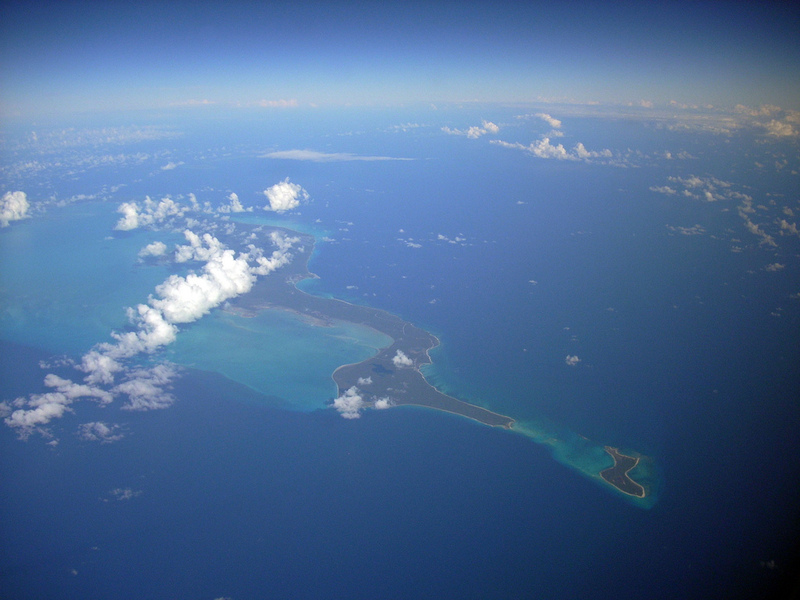 Crooked and Acklins Islands in the southern Bahamian chain are all but joined – a shallow passage called The Going Through just about separates the head of Acklins from its sister in the north. It’s a beautiful, rustic part of the out islands and the chances are, if you make it here, you’ve made it here for one reason – fishing. Despite a small selection of fishing lodges and guesthouses, the islands are largely undeveloped and unpretentious. 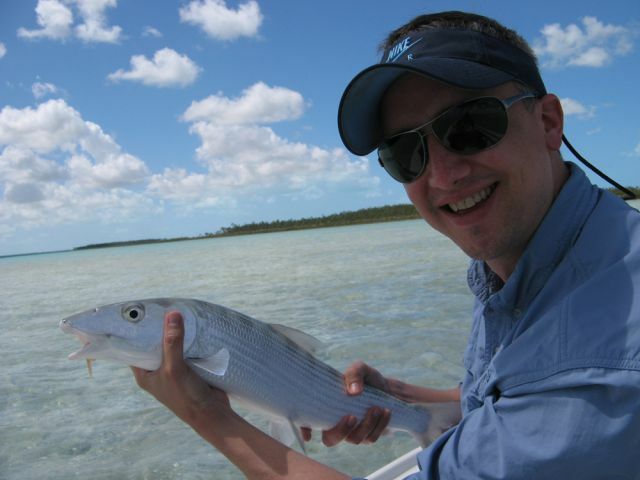 The fishing is sensational though – the islands are ringed by a 50-mile barrier reef, and the relatively unpressured flats are legendary for the size and numbers of bonefish. One for the wilderness bonefisherman. Photo credits: David C. S.